Leave it to Alfonso Cuaron, the talented director who gave us Children of Men, to come back from a six year absence and create this spectacular new film that defies convention and categorization in such dizzying fashion. It wasn’t until I watched Gravity that I realized how few films set in space actually take the time to draw the audience’s attention to the environment itself. We come to expect to have our attention drawn to rockets, spaceships, aliens and otherworldly planets instead. 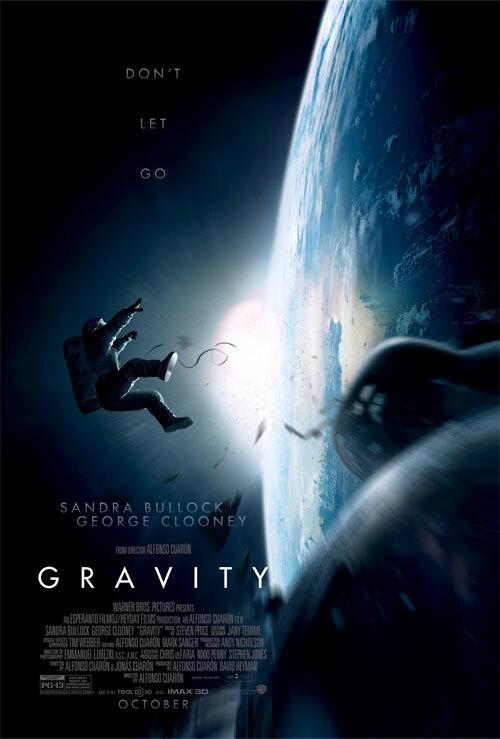 Gravity is a film about space itself. The lonely, dangerous and vast expanse of space. 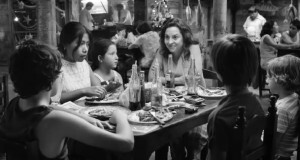 And once Cuaron sells the vision of how terrifying and infinitely enourmous and empty it is, he tells us an intimate and personal story about dealing with the loss of a loved one. That’s a hell of a set up. 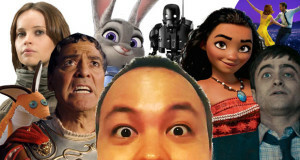 The film has just two characters. There’s Dr Ryan Stone, played by Sandra Bullock. 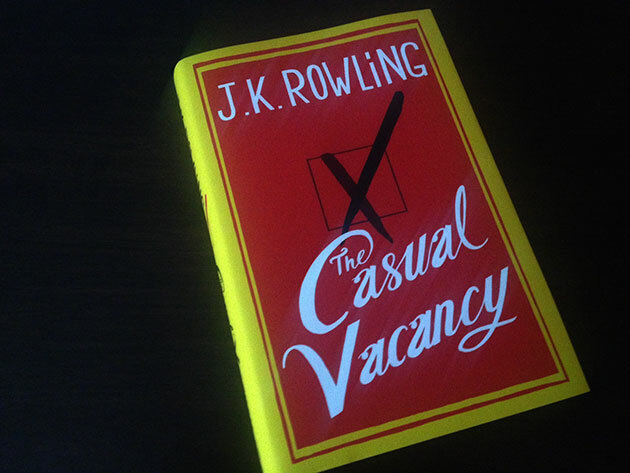 She is smart, capable and a little quirky. She works on the space shuttle Explorer with experienced astronaut Matt Kowalski (George Clooney playing George Clooney). There are some others aboard the Explorer but I wouldn’t get too attached to them if I were you. The opening shot in Gravity goes for some time. I want to say ten minutes but if I’m honest, it was so visually spectacular that I lost sense of time. The camera swoops and pans around the astronauts as they undertake a routine maintenance exercise outside the space station. I watched this film in a V-Max cinema in 3D and it was absolutely spellbinding. Cuaron and his cinematographer Emmanual Lubezki do an amazing job filling every inch of the screen contrasting the astronauts with the absence of light and atmosphere around them. It was done to such great effect in the cinema that I believe watching this film on a conventional television screen at home would be a fundamentally different experience. If you are going to watch Gravity, you would be doing yourself a serious disservice by not watching it on the largest, most audio/visually advanced theatre in your neighbourhood. This film runs at a breathless 90 minutes which is welcome relief after the bloat that has crept into the modern day blockbuster. Thanks to the aforementioned scene setting and a nail biting score, the audience I watched the film with held our collective breathes as the astronauts became stranded and oxygen levels quickly began to dissapate. Mirroring the temperment of its heroine, Gravity begins at a frenetic pace before it catches its breathe and finds the time to tell a story of a woman who is numb with grief even before disaster struck on the Explorer. As one thing after another goes wrong in the attempt to return to Earth, Stone’s challenge to rediscover a sense of purpose becomes integral to her chances of survival. I suspect most people will like Gravity. I believe there is universal appeal in the special effects and action sequences. I think Ryan Stone’s character arc will prove to be more devisive. Where the special effects are crafted with precision and finesse, the melodrama in the film is a little ham-fisted at times. Bullock and Clooney are reliably likable in their performances but the script occasionally serves up a clunky line or two. Personally, I think the emotional core of the film is a trademark of Cuaron’s films and I prefer that he attempted this narrative technique as opposed to creating something that sits squarely in the disaster genre. Although it isn’t pulled off as smoothly as I’d like, the end product is still unlike any film I’ve seen before. It’s a bold, imaginative and inventive work. An easy film to praise and admire in a year of ho-hum disappointments. 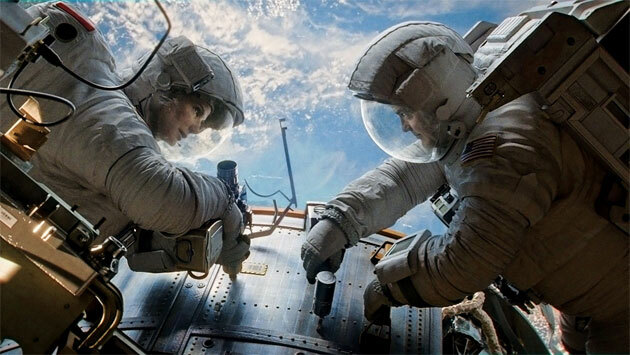 Summary : When seen on the big screen in 3D, there is nothing quite like Gravity. An incredible achievement in special effects. Earth's orbit has never been captured in a more terrifying or immersive fashion.